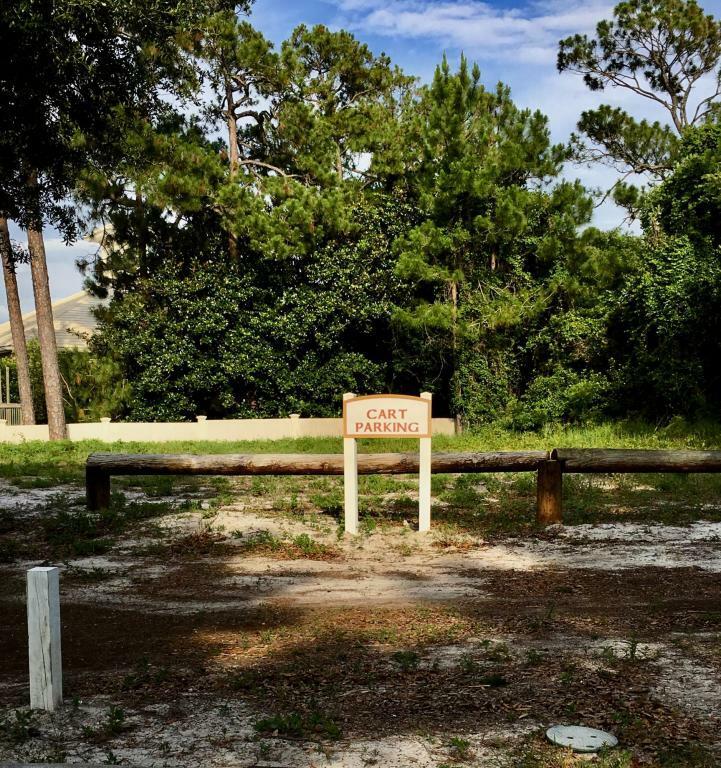 Great homesite south of 30A! No HOA and no buildout time. Possible gulf views from third floor. Close to beach access without having to cross any busy roads. 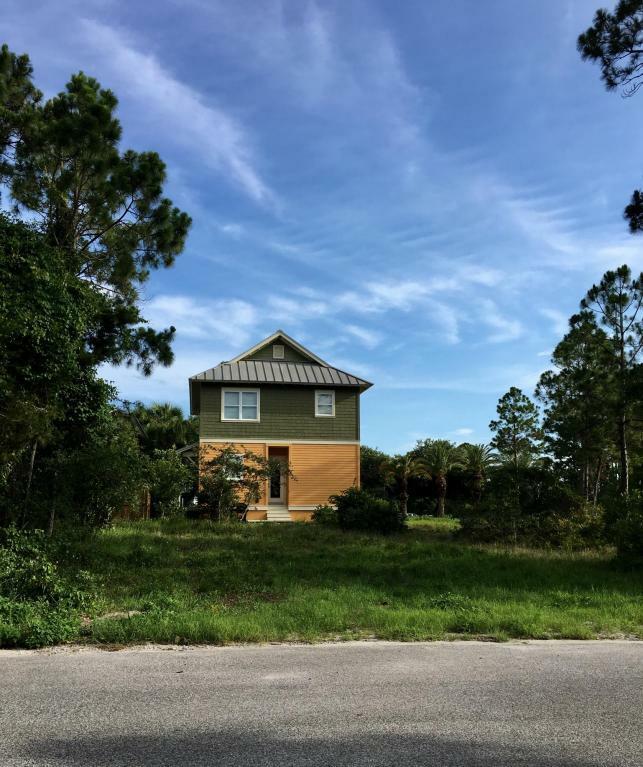 Reduced setbacks allowed on this lot (15 foot front, 5 foot side and 10 foot rear) Perfect for a beach home to live in full time or visit!